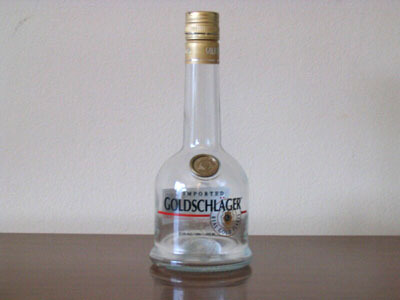 Bastardisms: Why the rest of the world hates the U.S.
No, the gold flakes don't get stuck in your throat. Gold is one of the best metals for using in the human body because the body accepts it so readily. It really doesn't cause any allergic reactions. I supppose that you could strain it for the flakes, but i think that you would be better off buying old gold jewlery from a pawn shop and melting that.